As I’ve been editing all my photos from our time in the Bahamas I find myself getting lost in the turquoise waters and endless blue skies. I can’t. stop. staring. Now I don’t have to! 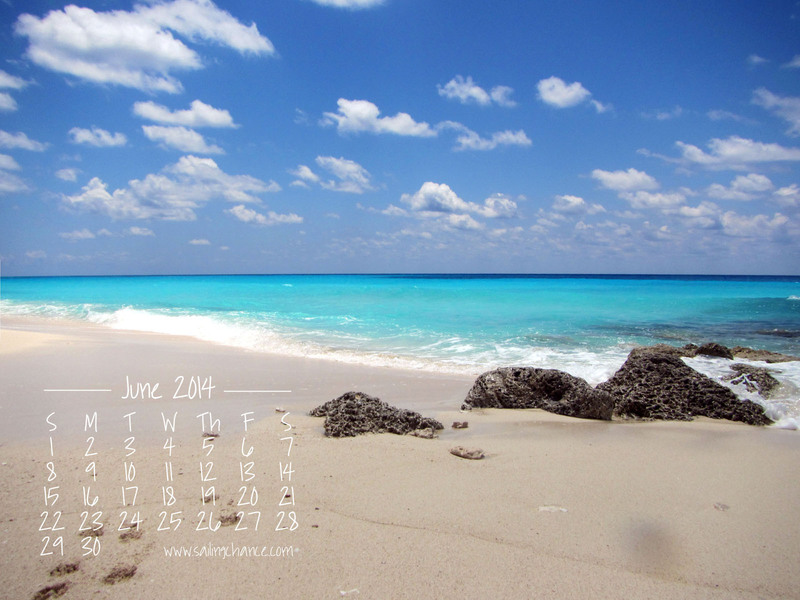 I made one of my pictures into a free June 2014 calendar so I can bring some of the Bahamas to my new work computer. 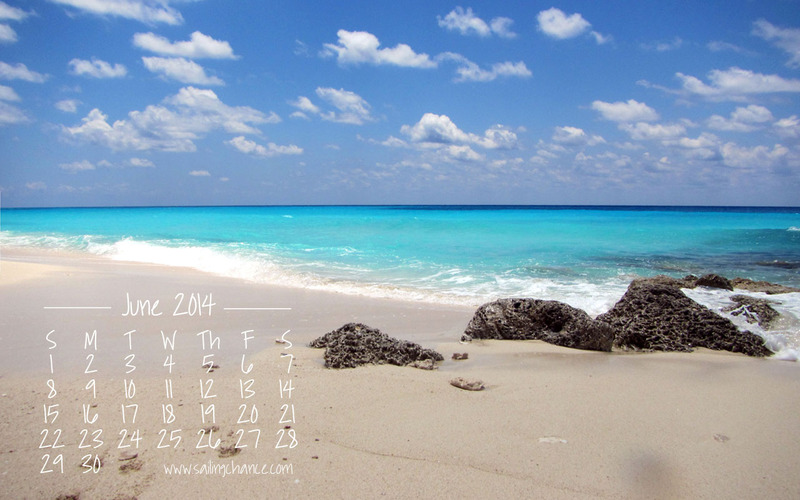 This shot is one of my favorites from our time in North Bimini. Hoping that some of you may want to as well, I made a few different sizes. Download. Pin. Share. Enjoy! Click to expand, the right click to “save as” and download. 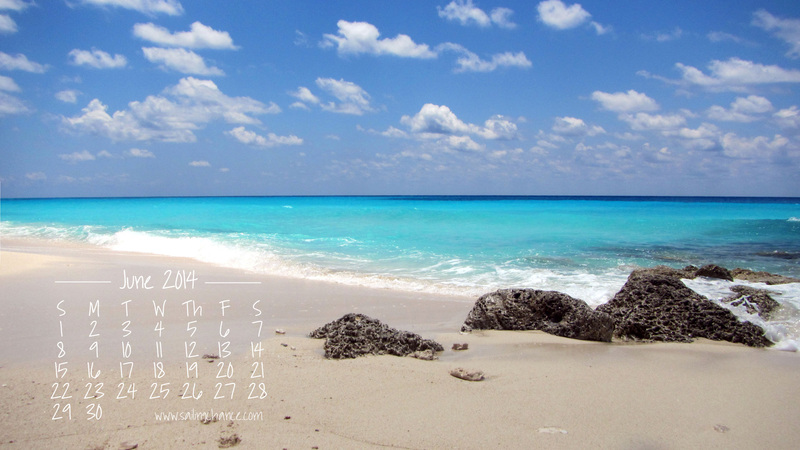 I love the calendar! I have it on my desktop at work. Thanks! I have to say as well that your blog is very interesting and I check it daily for new posts. It lets me forget for a few minutes that I am stuck in an office at the moment.